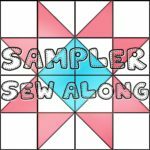 It’s time for the seventh block tutorial in the Whitney Sews Sampler Sew Along! Haven’t heard about it yet?!? Each month I’ll be sharing a step by step tutorial to make a traditional quilt block as well as how to sew the blocks together to create a sampler style quilt that finishes in a great lap quilt/baby quilt size. 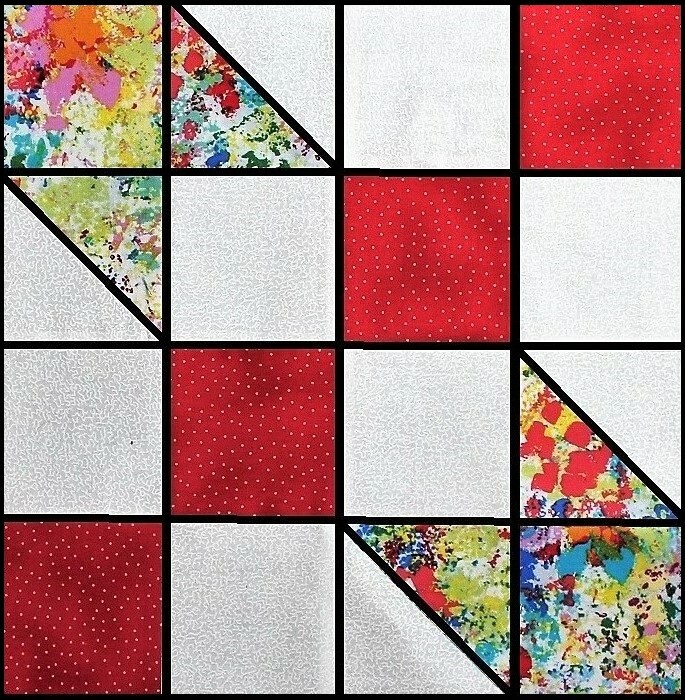 This week I’m sharing a tutorial for the Road to Oklahoma block.